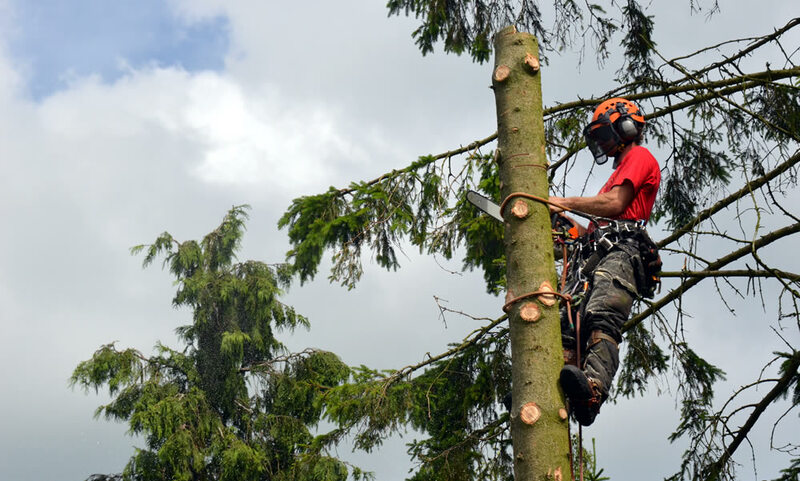 The tree surgery services we provide are wide and varied. From cutting down a single tree in a back garden to crane work for clearing woodland on a commercial development. But regardless of the tree surgery work we undertake for you, you can rely on our vast experience and the use of the right equipment for the job. We are a member of the Arboricultural Association and a member of Trading Standards – Buy with Confidence. We work throughout Northamptonshire, Oxfordshire, Buckinghamshire, Warwickshire and Bedfordshire and wherever you may need us.